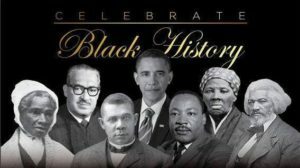 As we celebrate Black History Month remember –Inventors, entrepreneurs, financial wizards, and those who had a great impact on social changes and social justice. Their dreams can be achieved by those of you who make the bold decision to apply your knowledge, your energy and your talent to humanitarian goals. Think of how those we honor today gave to make a difference for others. As we celebrate great African American men and women this month I want to recognize today and thank those whose foundation we walk upon. Those who pressed forward and did not allow challenges and pain to stop them. I thank God for men and women who have grabbed the baton to make the world a better place and are stepping forward to make the dream work and to pursue their individual dreams. Take for instance husband , father, mentor , leader , instructor and businessman Jessie A. Cole , Jr.
Jesse A. Cole, Jr. stepped up to the challenge of training and working with young males to provide guidance and direction. 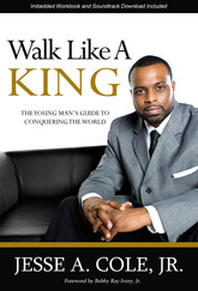 Cole’s book Walk Like A King: The Young Man’s Guide To Conquering The World was written specifically with the young man in mind to answer questions about: Integrity, Self-Control, Goal Setting, Love, Personal Hygiene, Spirituality, Community Service and Education. The book addresses real life issues with practicality and offers clearly outlined solutions from a male perspective. The imbedded workbook gives the reader an immediate opportunity to implement what they’ve learned and they can track their development with ease. Respected as “a voice for today’s generation”, Jesse has proven that he is a thought leader and a source of substance. 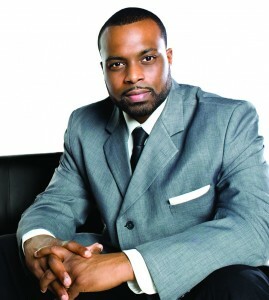 He has published several books on personal development and executive produced the Maximize Your Greatness dvd project. Jesse uses his influence to help teenagers live the type of life that is far above what they could ever imagine. His message helps youth to transform their attitude, boost their self-esteem, overcome peer pressure and enhance their leadership ability. For over a decade, Jesse has worked as a youth counselor, basketball coach, and certified deputy instructor. His motto is K.I.N.G: Keep Investing In The Next Generation. 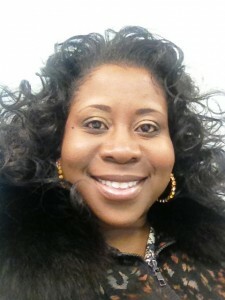 Jessie was inspired to write the book because of the lack of male presence in the lives of the young men I work with. He found that young boys and men are so hungry for direction and it seemed as if they were receiving little guidance, Therefore Jessie decided to step in and provide hope and fill the void. When Jessie wrote the book “Walk Like A King” Dr. Martin Luther King’s birthday was approaching, Black History month was a the next month .Jessie thought about the men who had deposited into his life. Believing that black young men and men of color need to feel like they belong to something bigger than themselves, the concept of “walk like a king” rose up in his spirit. A king represents not only royalty, but power. So in essence, Jessie tells young men that they have the ability to walk in power. Jessie shared that he has had the privilege of seeing his father and other great men walk out there manhood before him. He stated, “I’ve seen them at their highest points as well as their lowest. And the way they handles the pressure of manhood was kingly. Because of their examples, I am able to do the same and deposit back into the next generation of young kings”. I encourage you to walk like the King or Queen God designed you to be a blessings as others. This month we celebrate Father’s Day. We honour fathers, who may not be perfect, but who love their children, train their children, protect their children and have good relationships with their children. We thank God for earthly fathers who are loving, kind, protective, wise, and who walk humbly, yet with power and grace. We also thank God for men who serve as mentors, leaders and father figures to young men who may not have a relationship with their father. Jesse A. Cole, Jr. while not a father yet, has stepped up to the challenge of training and working with young males to provide guidance and direction. Cole’s book Walk Like A King: The Young Man’s Guide To Conquering The World was written specifically with the young man in mind to answer questions about: Integrity, Self-Control, Goal Setting, Love, Personal Hygiene, Spirituality, Community Service and Education. The book addresses real life issues with practicality and offers clearly outlined solutions from a male perspective. The imbedded workbook gives the reader an immediate opportunity to implement what they’ve learned and they can track their development with ease. 1. Jesse what inspired you to write this book? 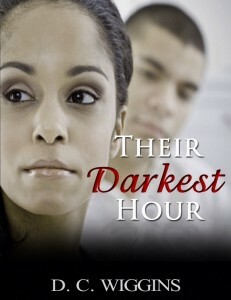 I was inspired to write the book by the lack of male presence in the lives of the young men I work with. They are so hungry for direction and it seemed as if they were receiving little guidance, so I figured that I would step in and fill that void. 2. Tell me the significance in the title of the book. There are multiple layers to why I chose this title. 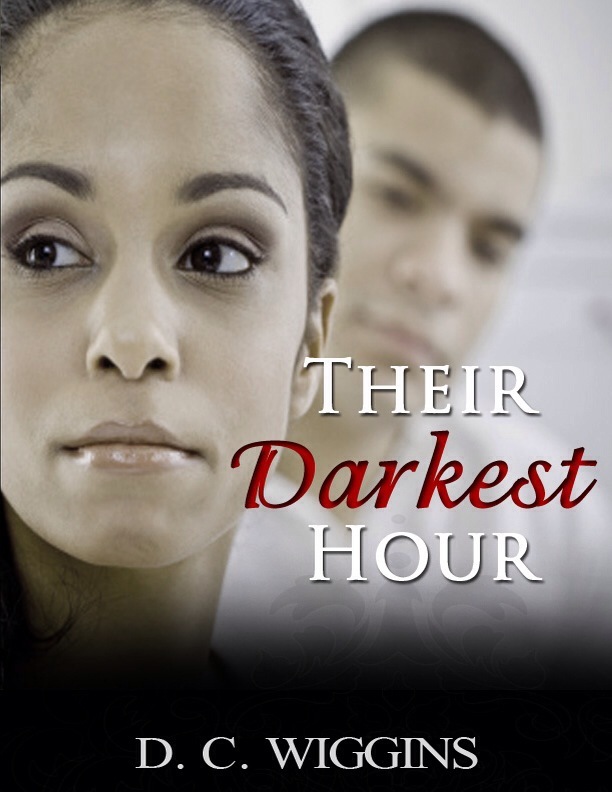 At the time that I was writing this book, Dr. Martin Luther King’s birthday was approaching, Black History month was a few months away and I was also thinking about the men who had deposited into my life. Also, our young men need to feel like they belong to something bigger than themselves, and a king represents not only royalty, but power. So in essence, I’m telling the young men that they have the ability to walk in power. I was meditating on all of these things and the title just presented itself. After that, I created the outline and finished writing the book within 30 days of having the title. 3. What in your experience has lead you to want to help young men walk like kings? I have had the privilege of seeing my father and other great men walk out there manhood before me. I’ve seen them at their highest points as well as their lowest. And the way they handles the pressure of manhood was kingly. Because of their examples, I am able to do the same and deposit back into the next generation of young kings. 4. Identify your favorite writer/writers and why. My all time favorite writer is King David and Solomon. There is so much wisdom in Psalms and Proverbs. All of the writers that I read today (John Maxwell, T.D. Jakes, David Cottrell, Russell Simmons, Daymond John, Dave Ramsey) all have traces of King David and Solomon in their writing. 5. What advice would you give new writers? The advice I would give new writers is to stay true to your core values, be creative with no apologies and never be afraid to learn something new, take risk. 6. What are two great marketing tips/strategies you have learned to apply? I have learned to never be afraid to not do what everyone else is doing. Think outside the book, Yes, I said “book”. When it comes to marketing, there is no blueprint, just ideas that have worked for other people. Find the “purple cow” in this gumbo pot we call marketing/promotion. The purple cow is the idea that no one else ever thought of, but it works great for you. – Jesse A. Cole, Jr.